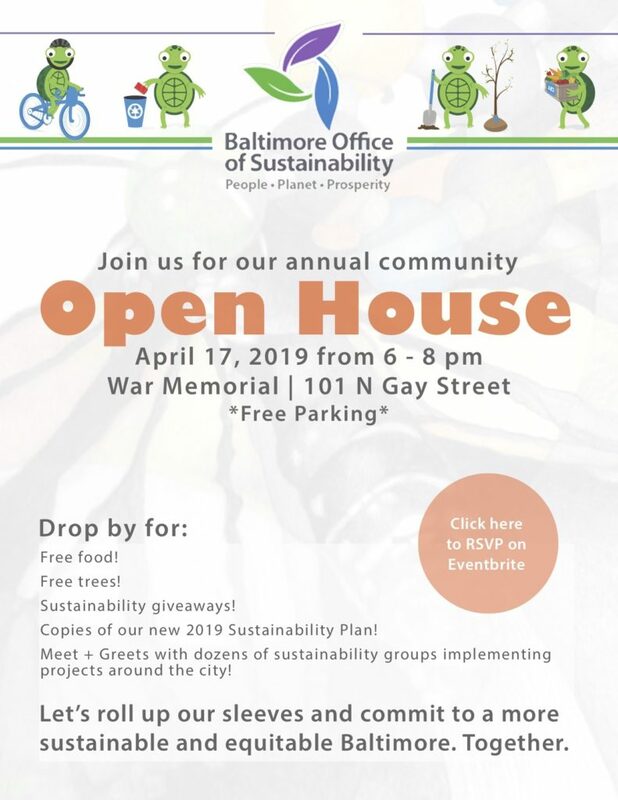 Join us for the Baltimore Office of Sustainability’s annual Open House! This is a free event, open to all who are interested in learning more about how we can work together for a Baltimore that prioritizes our people, our planet, and our shared prosperity. 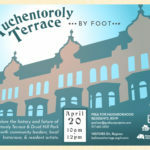 Free food, parking, and trees will be available, along with displays and activities from our office and dozens of partners from around the city.